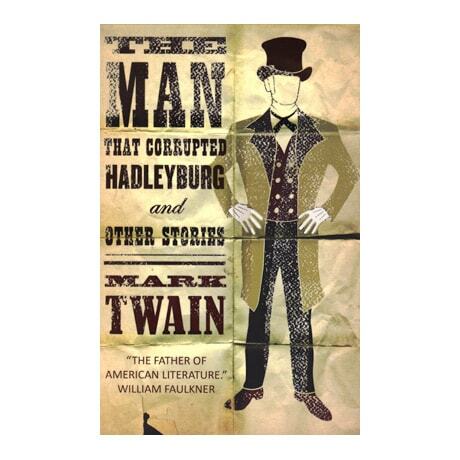 Famed for its honest, incorruptible townsfolk, Hadleyburg is put to the test when a stranger appears and offers $40,000 in gold to whichever local resident can prove that he gave this traveler life-changing advice many years ago. 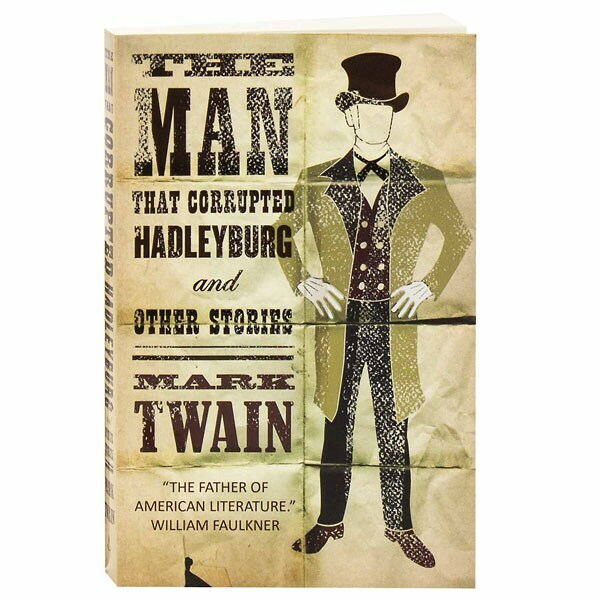 Many citizens line up to attest that they were that wise Samaritan, but in Mark Twain's 1900 tale, they will only outdo each other in foolishness and hypocrisy. This collection also includes the novella, "A Double-Barrelled Detective Story"—a spoof of the mystery genre featuring Sherlock Holmes in the American West—as well as such lesser-known narratives as "The Belated Russian Passport," "The Eskimo Maiden's Romance," "The Death Disk," "Two Little Tales," and "Is He Living or Is He Dead?"